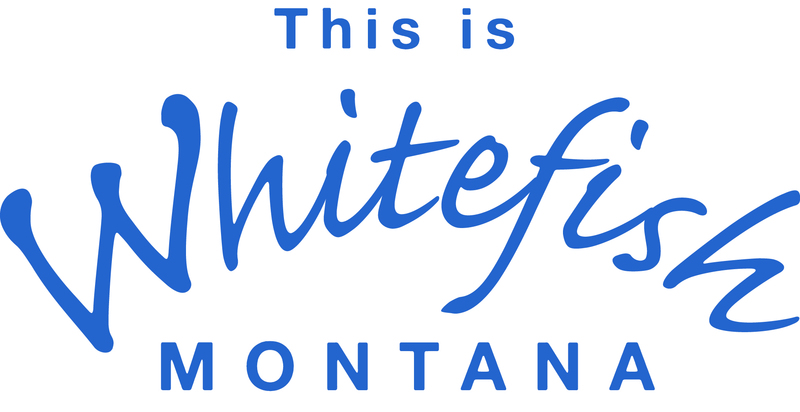 The mission of the Whitefish Chamber of Commerce is to promote the economic vitality and quality of life in Whitefish. At the Whitefish Community Foundation Giving is what we do and what we help others do. A means by which people like yourself can change your community.